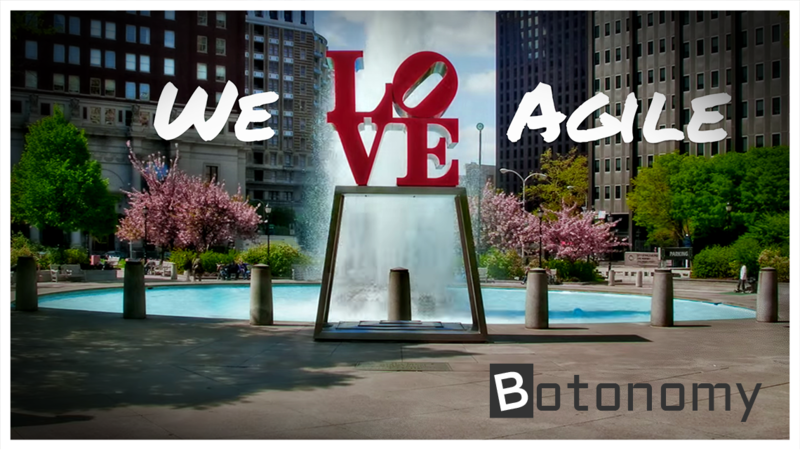 Botonomy LLC is a Philadelphia-area software and consulting services firm serving clients in a variety of industries since 2005. We are an Atlassian Expert Partner, and specialize in a set of modern technologies centered around the Python programming language. We live by strict adherence to simple, lightweight processes that maximize small team productivity. And while we've witnessed tectonic shifts in the IT landscape over the years, we humbly submit that the art of custom software development remains a social exercise where effective communications ultimately carries the day. Detailed information about our service offerings is available in our 2016 brochure. Please email us sales@botonomy.com with any questions you may have, or to schedule a call. © 2016 Botonomy LLC. All Rights Reserved.